Call today for a new patient exam! During your first visit, we will review your dental and medical history forms, and take X-rays of your teeth and mouth. 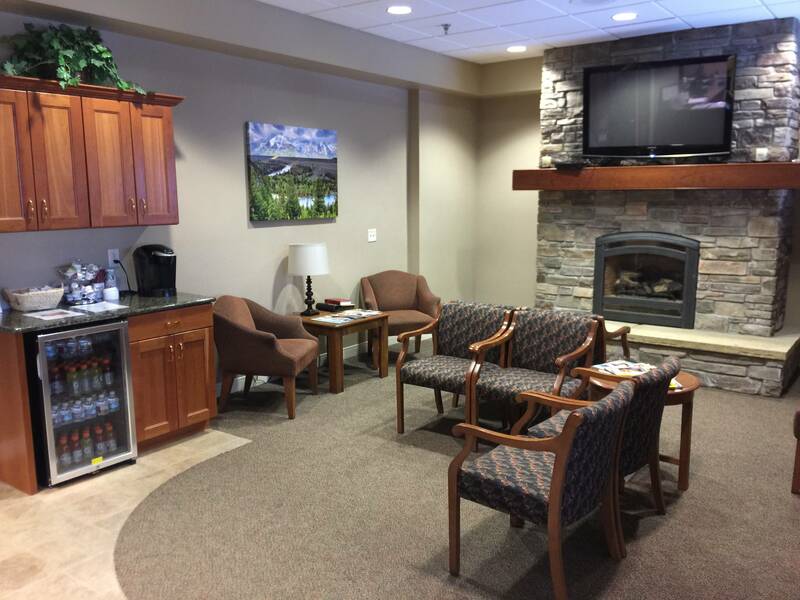 Then Dr. Christopherson will meet with you to discuss your X-rays, help you create your own individual treatment plan, and answer any questions you may have. We understand you have a busy schedule, so when you’re preparing to visit our office, please remember your appointments can last between 45 and 90 minutes. Call now to schedule an appointment and get your questions answered here!